We are looking for an enthusiastic and creative individual to join our Design team. 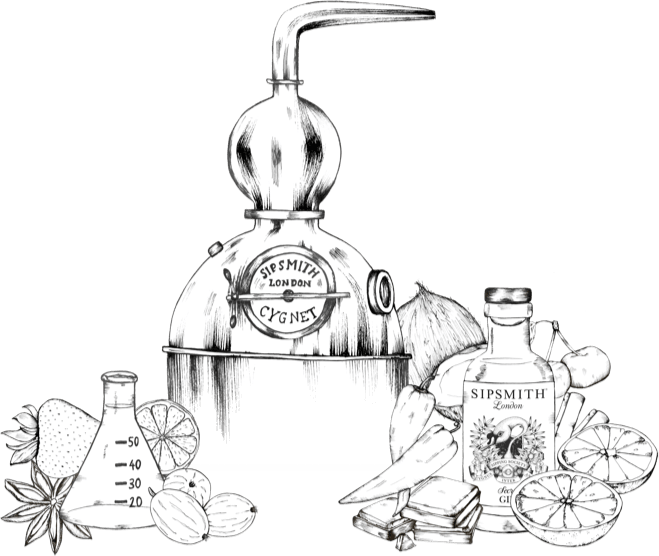 Sipsmith was started in 2009 by our founders Fairfax, Sam, and Jared with a simple mission: to open the first copper pot gin distillery in London for almost 200 years. 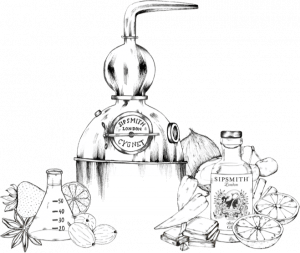 In doing so they pioneered a change to the law, which brought London Dry Gin and small batch distilling back to its home, London, and in doing so kicked off something of a gin renaissance. Since then we’ve grown tremendously, acquiring new stills and moving premises to a new site in Chiswick, West London. We’ve recently joined forces with Beam Suntory, a company which values heritage and craftsmanship as much as we do, and we now sit alongside global brands such as Jim Beam, Laphroaig, and Courvoisier. We are celebrating 10 years and have a super exciting marketing plan to recruit sippers faster and wider. We need an extra pair of hands to help us bring all these plans to life in this extremely exciting moment for our brand. The perfect candidate will be creative, organised, and dynamic, and who can stay calm under pressure. The candidate will work under the guidance of our Brand Design Manager to deliver all the design and content creation to meet our growing marketing needs. – Deliver creative support for the Sales teams, creating and adapting materials such as menus, table talkers, incentives and point of sale. – Collaborate with photoshoots at all stages, from planning and sourcing of props to styling and editing of photos. – Manage the stock and orders of the basic stationary such as business cards, postcards, brand brochures and other printed materials. – Collaborate with the digital team in the creation, adaptation and delivery of engaging content for social media platforms. – Assist the events team with materials to optimize the experience and brand awareness. – Be a brand guardian ensuring our brand guidelines are followed at all times – in the UK and internationally. – Assist the design team to create beautifully designed brand assets. – Distribute existing assets to partners and accounts. – Assist the creation of toolkits for the international markets. – Support any pitches by creating professional and engaging presentations. – Any other creative skills (e.g. video or photography editing, calligraphy) would be a plus. Please send a CV and a link or PDF of your portfolio to [email protected], along with a cover letter explaining why you’d fit seamlessly into our team, a time when you’ve made something exceptional, and what quirky addition you will bring to Sipsmith!